The Buffalo Philharmonic Chorus (BPChorus) consists of one hundred and twenty auditioned voices made up of skilled and committed singers who continually develop and pursue its tradition of excellence. 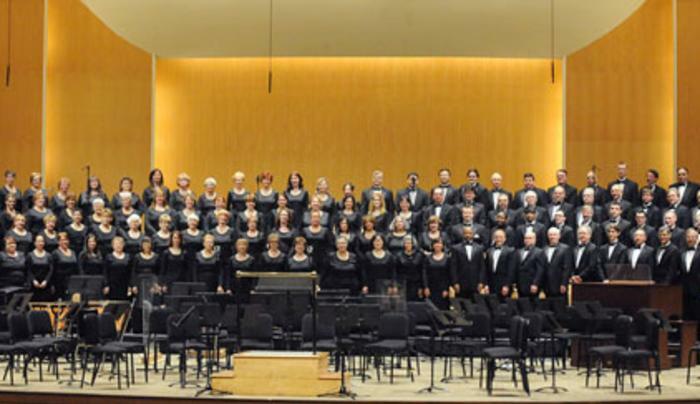 The BPChorus appears at various locations throughout Western New York including Kleinhans Music Hall, Artpark, and the Albright-Knox Art Gallery to name a few. The BPChorus is the frequent guest artist of the Buffalo Philharmonic Orchestra and also performs independently as it continues its new, innovative concert series of its own called BUFFALO SINGS! Community Concerts.